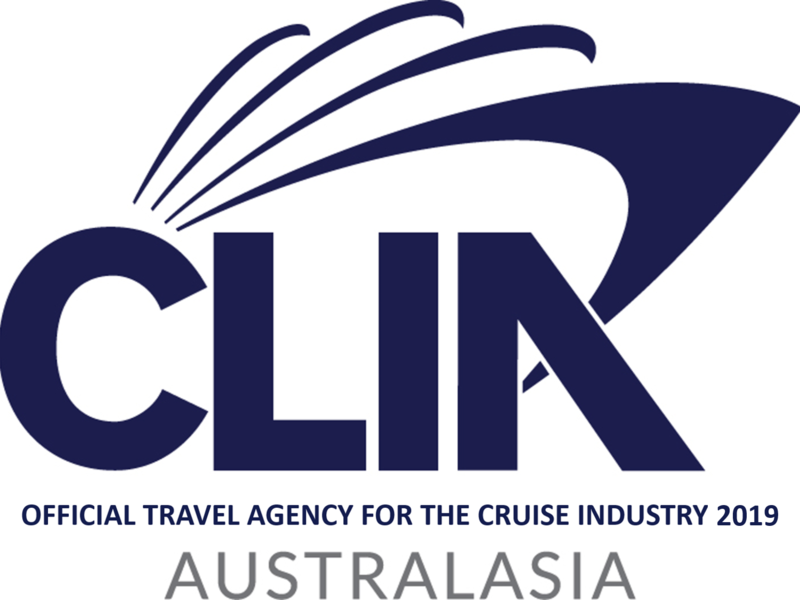 Cruising Plus have had many years working within the travel industry and believed back in 2004 that cruise holidays were going to be the big growth area in Australian travel. The truth is they didn’t think it would grow as much as it did and it still continues to grow year on year. Together they hold many other travel industry accreditations and specialise in all types of ocean and river cruising while also offering the full range of all other travel services. Cruising Plus is home based on the Fleurieu Peninsula but also offers a mobile travel service with a consulting room based in Norwood which is available by appointment. This flexible and mobile service means they can also consult at any local home or business that suits you. Alternatively clients can simply phone or email them with their travel enquiries whether they are local or interstate. Whichever way you choose you will always get the same friendly, professional and efficient service. Their aim is to make the arranging of your travel plans as exciting, simple and convenient as they possibly can so they will adjust their way of doing business to suit you. 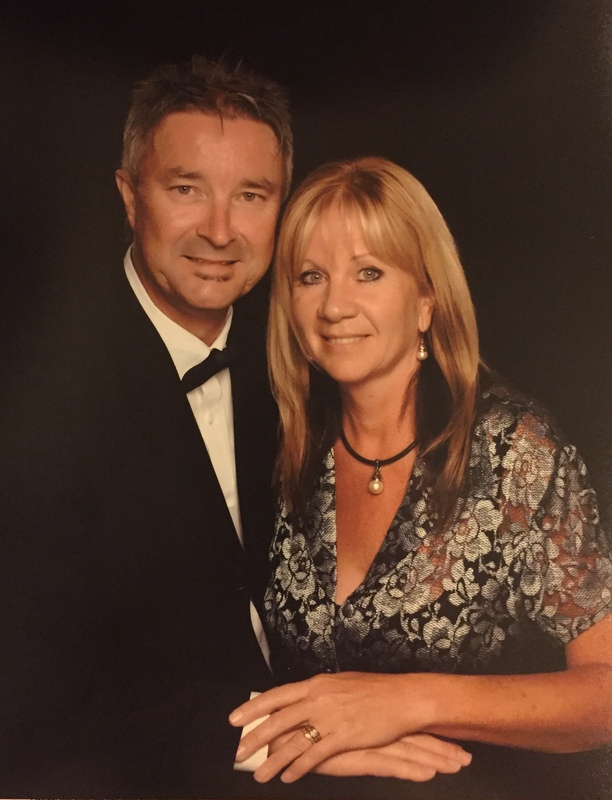 Scott Davey is the driving force behind Cruising Plus and is a qualified Master Cruise Consultant with CLIA (Cruise Lines International Association) Australasia as well as having completed individual cruise line Academy training to the highest level available. Scott is partnered by his wife and co-founder of Cruising Plus, Ingrid who has had many years of experience in the travel industry and is also a Master Cruise Consultant. Together they have cruised over 30+ cruise with many different cruise lines and travelled throughout the world. With over 30 years of small business & travel industry experience between them, they have the knowledge, experience and personal pride needed to deliver the best “before and after” travel service available while also offering a personal, reliable and flexible service not usually available through the larger commercial or online agencies. Cruising Plus offers their clients a variety of ways to deal with them and can adapt to whatever their clients are comfortable with. Whether it is via phone or by email you can simply click here to send us an email via our website today. With low overheads and years of industry knowledge and contacts on how to find the best deals, Cruising Plus really is your one stop travel service for everything from cruises, airfares, transfers, hotels, tours, side-trips and anything else travel related. So make sure that the Cruising Plus website is a favourite on your computer, sign up for our E-Newsletter, follow us on Facebook and let us help you make your travel experience the best it can be….… remember …… we do that bit extra!